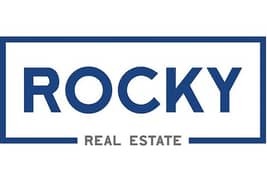 Rocky Real Estate is offering this fitted office located in a well-serviced community in Jumeirah Lake Towers. umeirah Business Centre 2 is a commercial tower project which is primarily located within the emerging free zone district in Dubai, Jumeirah Lake Towers. It is the tallest among the five JBC Buildings. We are happy to assist you from 9am to 6pm (Sunday to Thursday), 9am to 2pm (Saturday).